One Eternal Day: "God's daisy chain"
There are two types of people in this world: Those who love P.G. Wodehouse novels and those who have not yet read them. 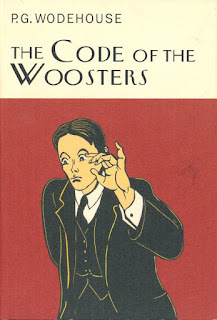 If you fit into the second group, do yourself a favor and pick up The Code of the Woosters this summer. Set in the downy rose gardens and stately breakfast rooms of old-time English manors, the novel sets stuffy Downton Abbey on its head. Here, gentlemen throw bits of bread at dinner and nurse hangovers in the morning. Bertie Wooster has to mend the broken hearts of his formerly engaged friends Gussie Fink-Nottle and Madeline Basset while also assisting his loony aunt [in] a scheme to acquire a silver cow-creamer. Patching up Gussie and Madeline’s engagement is top priority because the daft girl suffers from the delusion that Bertie loves her himself and will “make him happy” by marrying him if the Gussie thing falls through. Nothing could be farther from the truth. After all, who would set up shop with a girl who thinks bunnies are gnomes in disguise and stars are God’s daisy chain? But Bertie has his code and will traipse down the aisle unless his faithful valet Jeeves can save the day. Come for the wacky characters and the frivolous setting. Stay for the masterful use of the English language. Wodehouse rivals the greats in his turn of phrase. You will find yourself laughing out loud as you read. He creates a world in which the greatest worry is wearing the wrong spats at dinner and where love always comes through. It’s a universe a million miles away from today’s worries and darkness. When you’ve finished with the many adventures of Bertie and Jeeves, move on to Lord Emsworth at Blandings Castle, a myopic would-be farmer with the noble goal of guiding his prize pig to victory at the fair, if only the younger generation would leave him in peace. Some Wodehouse is now in the public domain and can be downloaded without cost. 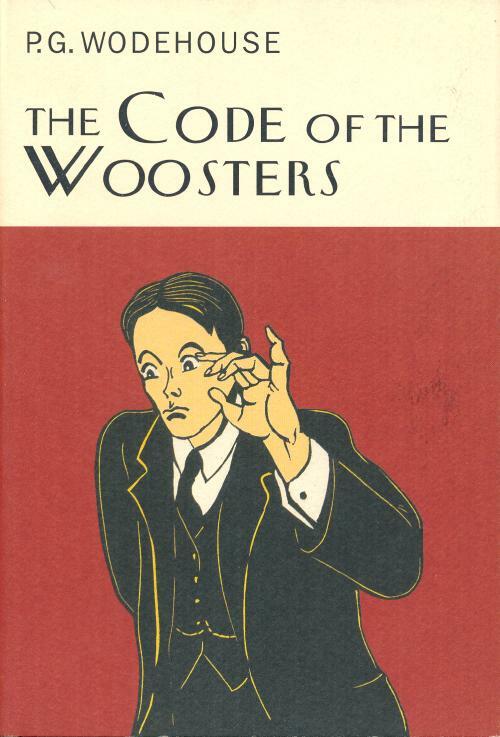 The Code of the Woosters was published in 1938 and must still be borrowed or purchased. The Kindle version is here for about $10.00.